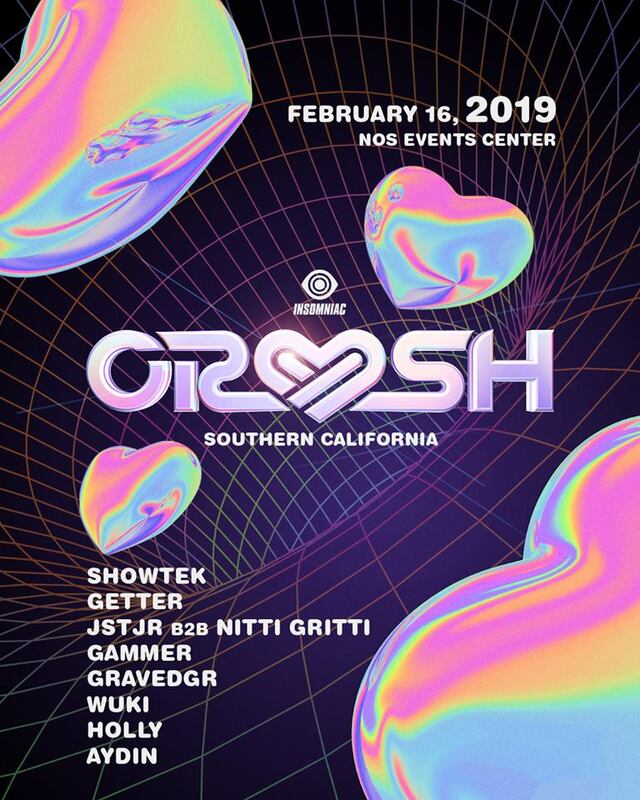 Insomniac announced the date and location details for its 5th annual Valentines-themed festival, Crush SoCal 2019, set to take over the NOS Events Center On Saturday, February 19th, 2019. Headliners can celebrate the romantic holiday with their loved ones and friends, alongside a talented lineup of dance music artists, special décor, and captivating production, all to be revealed in the coming weeks. 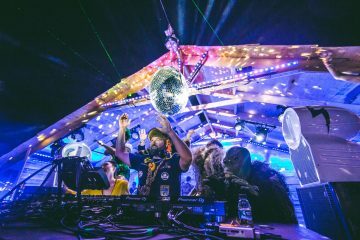 This past Valentine’s Day weekend, over 24,000 love-struck Headliners came together last year in San Bernardino, Dallas, Phoenix, and San Francisco to embrace their partners, make new connections, and dance to a soundtrack curated by some of dance music’s most notable acts. 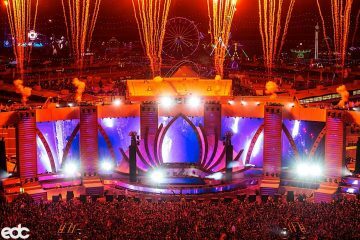 Fans reveled in the beautiful heart-shaped backdrop of the iconic Crush stage designs and enjoyed performances by countless DJs. Crush SoCal Tickets 2019 go NOW on sale and can be bought directly down below or above. Crush SoCal Lineup 2019 is directly down below! I would love to see Slander❤️😭 such an inspiration to me. They’re my valentine so it’s only right. Hello there my name is Shanon! I WOULD LIKE TO SEE PORTER ROBINSON AND SEVEN LIONS! And it would be AMAZING TO GET SOME TICKETS TO CRUSH SINCE ITS COMING BACK TO SOCAL!!!!! IT WOULD BE AN HONOR TO ATTEND!! PLEASE PICK ME! my boyfriend and I would LOVE to see GAMMER! would love to see zeds dead and excision on the line up!